Out of seven billion or so people on the planet, only seven have been lucky enough to be gifted the Ramones surname. CJ got the nod in 1989 when he expertly stepped in for Dee Dee, and played with the legendary punk quartet until they disbanded in 1996. 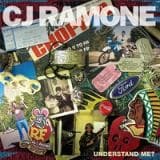 CJ sang lead vocals on "Strength To Endure", and even wrote two tracks for Ramones farewell album Adios Amigos!. With all of this under his belt, CJ seems to just be getting started. Since 1996, CJ has continued to make music. CJ Ramones debut album Reconquista was unleashed unto the world in 2012, followed by Fat Wreck Chords debut Last Chance to Dance two years later. 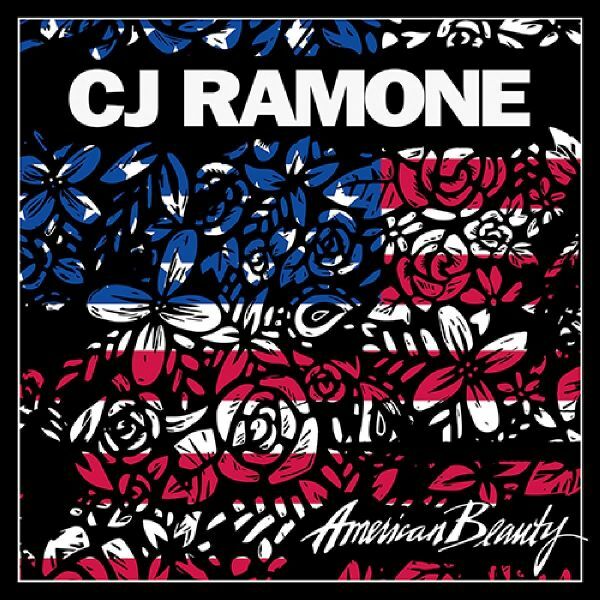 2017 brings new fans and the Ramones faithful CJ Ramones strongest material to date in American Beauty. Featuring Steve Soto (Adolescents), Dan Root (Adolescents), and the addition of Street Dogs drummer Pete Sosa; AmericanBeauty continues the sound and style true to the Ramones. The spirit of 77 shines bright on tracks like "Yeah Yeah Yeah" and "Girlfriend In A Graveyard", while being unafraid to slow things down with "Before The Lights Go Out" and "Tommys Gone"(a delicate 90-second acoustic tribute to Tommy Ramone). 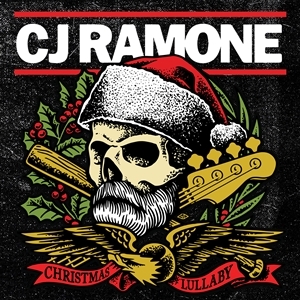 Backed by an all-star lineup, CJ RAMONE is back with abrand new 7" just in time for the holiday season! Whetheryoure avoiding the festivities at all cost or hosting theneighborhood potluck, Christmas Lullaby is an essentialpiece to your winter playlist!One-time limited pressing!Features members of Ramones, The Adolescents, Black Flag, Social Distortion. After the Ramones disbanded in 1996, CJ RAMONE continued making music, honing his singing and songwritingskills in Los Gusanos and Bad Chopper before releasing Reconquista in 2012, his first official album as CJ RAMONE.Invigorated by the reception of the album and live shows around the world from the Ramones faithful, CJ RAMONEis back in 2014 with Last Chance to Dance, a new album of even stronger material and a stellar backing band of SteveSoto (Adolescents), Dan Root (Adolescents), and David Hidalgo, Jr. (Social Distortion). 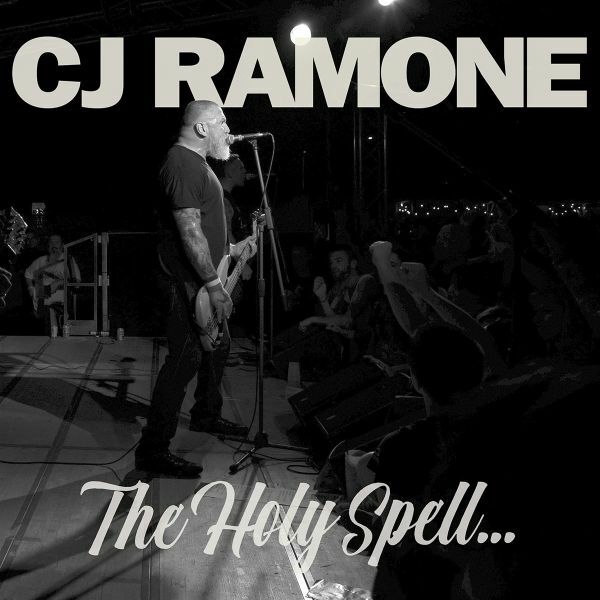 With a sound and style trueto the Ramones, CJ RAMONE has again added to the legendary Ramones canon with a positively infectious punk rockrecord. 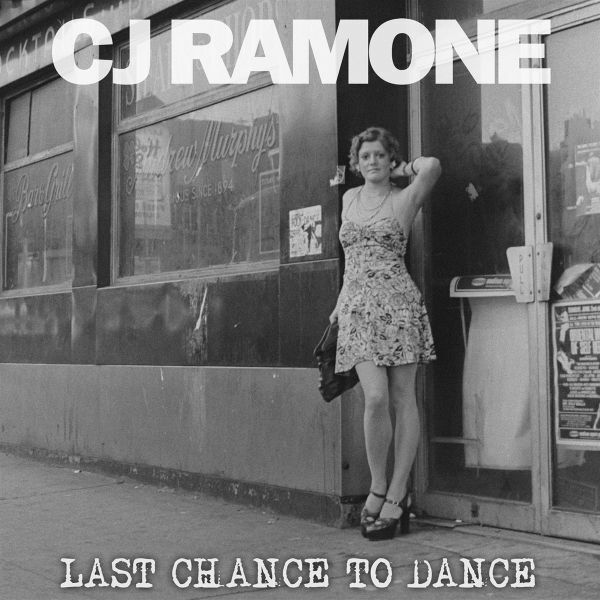 While Fat Wreck Chords has a long history of bands influenced BY the Ramones (Screeching Weasel, Chixdiggit!,Teenage Bottlerocket, Masked Intruder), releasing an album FROM an actual Ramone is a first and a true honor.Sometimes you just "need a Ramones fix," the expression goes, and CJ RAMONEs Last Chance to Dance satisfies thatcraving in spades. The album is full of fist-pumping punk, but not limited to it. The first half; kicked off by "One High One Low," continues the hook-laden pop punk that fans expect from the Ramone name. "Hands of Mine" gives the album a country ting around the halfway point. Classic covers of "Crawling from the Wreckage"and "There Stands the Glass" harken to CJs musical influences as a child. The Holy Spell. closes strong with classic SoCal pop-punk anthems "Movin On", "Postcard from Heaven," and"Rock On;" a heartfelt tribute to CJs former bandmate, friend, and collaborator Steve Soto. From start to finish The Holy Spell. keeps the spirit of the Ramones alive while taking on a life all its own! September marks the 25th anniversary of CJs initiation into punk rocks royal "family," and to celebrate, on September 30th Fat will release the single "Understand Me?," a head-bopping melodic garage-punk screed addressed to an unnamed listener who really doesnt seem to understand him.